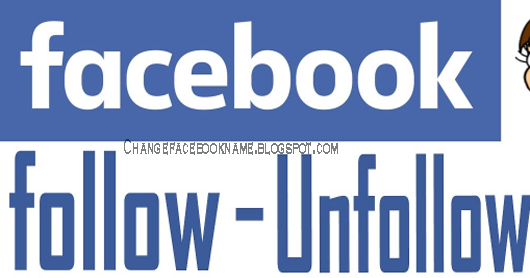 FB Follow: You always see posts from families and friends, celebrities and locals, you can also post lots of ideas for the public to view. 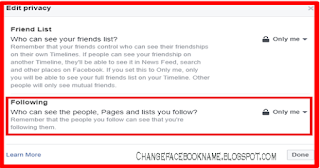 This is achieved because you are able to view the post of people you follow and likewise, people that follows you view your post. 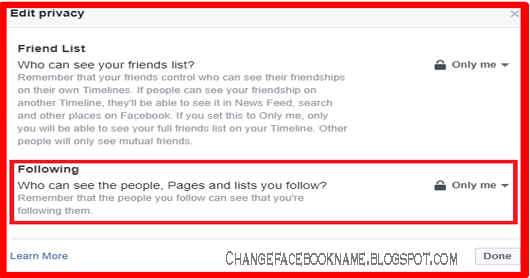 Individual's Facebook friends automatically follows them and vice versa but to follow anyone not on your friend's list, you have to go to the person's profile and click on the "follow" button just below the cover image. Perhaps, you have a friend who disturbs with irrelevant post but you do not want to totally set him loose, you can just unfollow him/her. 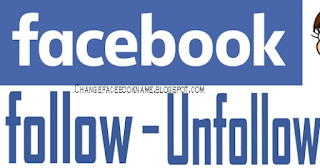 This will stop his/her post from reaching your news feed. 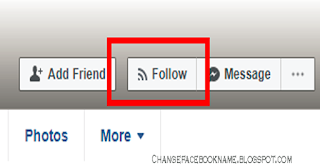 To unfollow someone, go to the person's profile, just below the cover image, from the drop down selections, click on "unfollow"
WHAT DO MY FOLLOWERS SEE? All your followers are able to view all your public post and information, but won't be able to view the private once unless specified. Post can be made private or public at the drop down selections at the bottom of the message box when putting down your post. Knowing those following is also as simple as know those you're following. Go to profile, then click on "followers", then the list of those following you will be revealed.